Manila: The Philippines hopes to "totally eradicate" hunger by 2030, a Philippine official said on Tuesday, adding that Philippine President Rodrigo Duterte will soon order the creation of an inter-agency task force that will focus on hunger eradication. Citing government data, Cabinet Secretary Karlo Nograles said that 2.4 million families in the Philippines experienced moderate to extreme hunger in 2018, 13.7 million Filipino children are undernourished, and that a fifth of Filipinos children until the age of five are underweight. "It is apparent that current efforts aren't enough, and that at this point an inter-agency task force that can focus and align the different work being done to address the different aspects of hunger is needed," Nograles said. Already, he said Duterte has approved the creation of a Zero Hunger Inter-Agency Task Force (IATF) that will seek to eradicate hunger in this country of nearly 105 million. Duterte will soon be issuing an executive order (EO) that will officially create the task force composed of members of the cabinet, he said. He said Duterte has approved the proposal in Monday's cabinet meeting, and that the issuance was just being finalized before being released to the public. Duterte will soon be issuing an executive order (EO) that will officially create the task force composed of members of the cabinet, he said. He said Duterte has approved the proposal in Monday's cabinet meeting, and that the issuance was just being finalized before being released to the public. "The president and the members of the cabinet recognize that we have to adopt additional measures to combat hunger given how data shows that it is a problem that cannot be ignored," Nograles said. Nograles said the IATF will formulate a national food policy to ensure the attainment of zero hunger and poverty eradication, consistent with the 2017-2022 Philippine Development Plan. Nograles said that "the ultimate goal of the task force is to totally eradicate hunger by 2030." "We plan to get there eventually. Our first milestone is to reduce current hunger levels by 25 percent two and a half years after the EO is issued," he said. "The next step is to cut hunger incidence by half in five years after the issuance of the EO, and reduce hunger by 75 percent within seven-and-a-half years," Nograles added. Under the proposed EO, the IATF will be chaired by the cabinet secretary, with the Department of Social Development and Welfare and Department of Agriculture designated as vice chairs. Persistent poverty remains one of the biggest challenges facing this Southeast Asian archipelagic country. 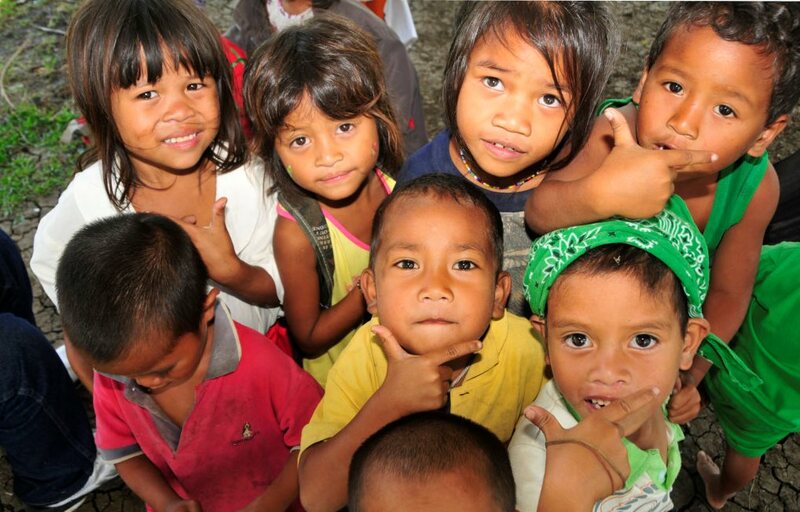 Hunger is one of the extreme effects of poverty in the Philippines. 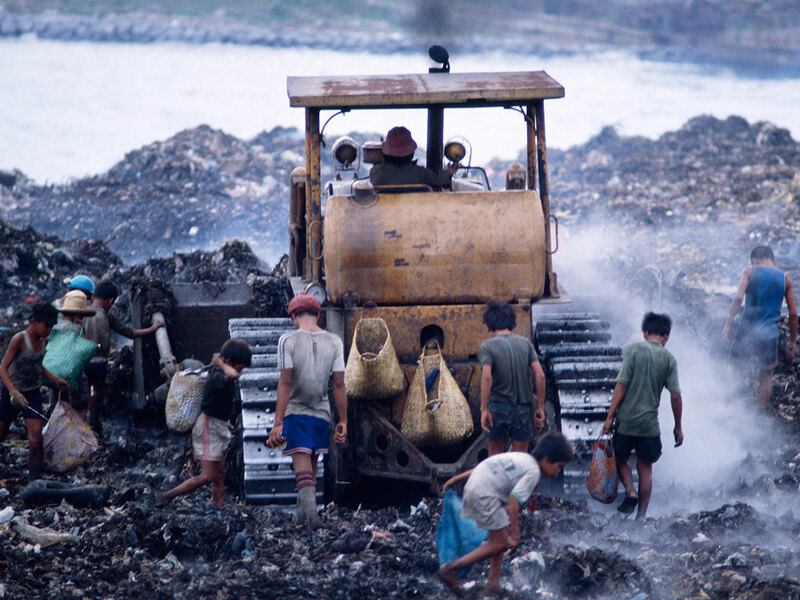 The latest available data from the Philippine Statistics Authority showed that poverty declined from 26.6 percent in 2006 to 21.6 percent in 2015. 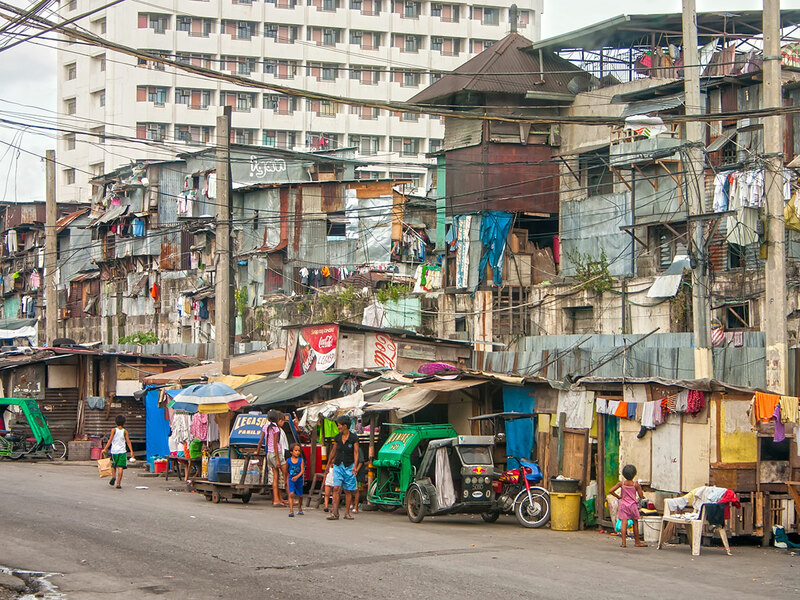 The World Bank said in a report released last year that, in 2015, some 22 million Filipinos, more than one fifth of the population, still lived below the national poverty line. Constraints to achieving faster poverty reduction, according to the bank, include the less pro-poor pattern of growth, high inequality of income and opportunities, and the adverse impacts of natural disasters and conflict.